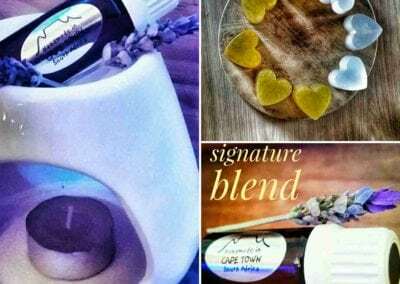 We are a Cape Town based health and wellness company that recognises the need for a truly unique , hand crafted , spa quality yet affordable range of beauty and relaxation inspired products. Our entire range has been developed and tested over a period of two decades thus ensuring a finished product that stands head and shoulders above anything else currently available on the market. Our ever growing band of loyal and satisfied customers , based locally and all over the world bears testament to this. None of our products have been tested on animals, no use of environmentally harmful micro beads, we donate a percentage of our profits to our partnered rhino charity we encourage clients to return used containers so we can recycle and minimise the effect that single use plastic is having on our environment. 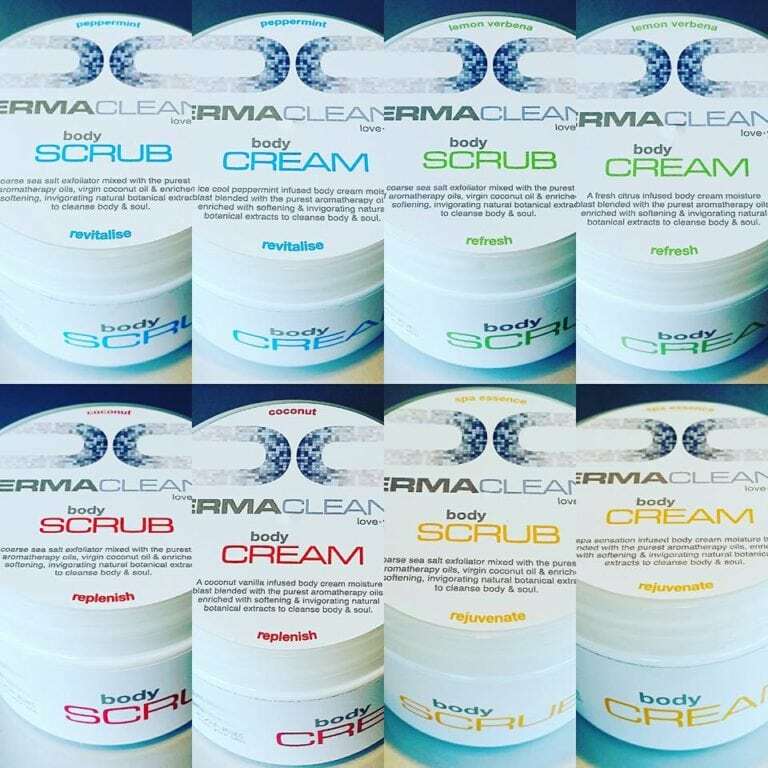 Our unisex range of sea salt exfoliating body scrubs and moisturising body creams are carefully blended in a handmade , quality controlled process thus ensuring each product is filled with only the highest grade of perfectly crushed salt (for the body scrubs ) , blended aqueous base ( for the body creams ). 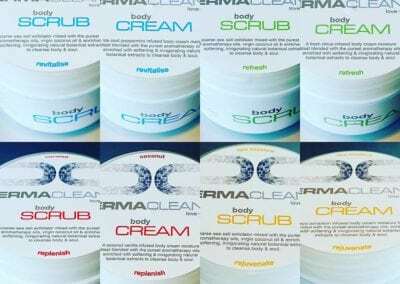 Common ingredients for both the scrub and creams are generous quantities of cold pressed coconut oil , natural botanical extracts , pure grade aromatherapy oils and finally a massage oil that softens the skin. individually made by myself thus ensuring only the highest quality product is produced and sold. It is with great pride and a touch of ocd (lol) that every body scrub and body cream is made to this highest of standard set by myself. 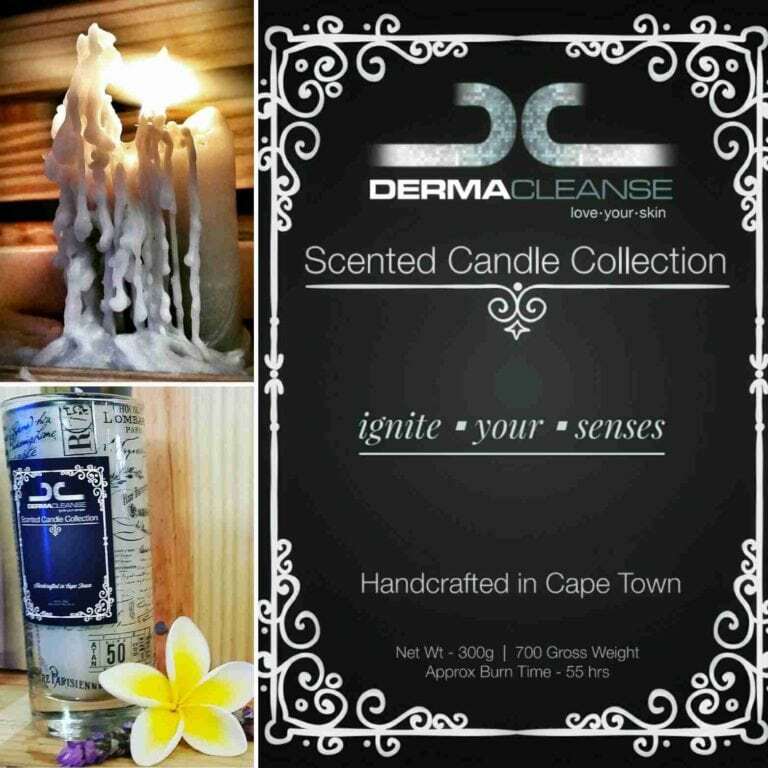 Our collection of aromatherapy infused scented candles are individually hand-poured. Every single scented candle we make is extensively tested to ensure it creates the perfect wax pool and delivers the greatest scent throw. Because no two fragrances burn in exactly the same way, we custom-blend our waxes for specific scents, and then select the ideal wick for each specific wax and scent combination. Our candle range brings to you exotic scents from around the world including Moroccan Fig , French vanilla , Arabica coffee and Thai Lemongrass to name but a few… We also have traditional favourites such as Rose Geranium, Lemon Verbena and Patchouli. 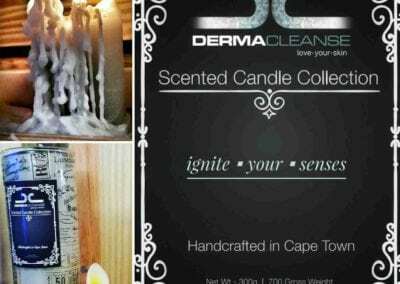 All our aromatherapy infused candles contain recycled paraffin wax generously mixed with the purest blend of oils. 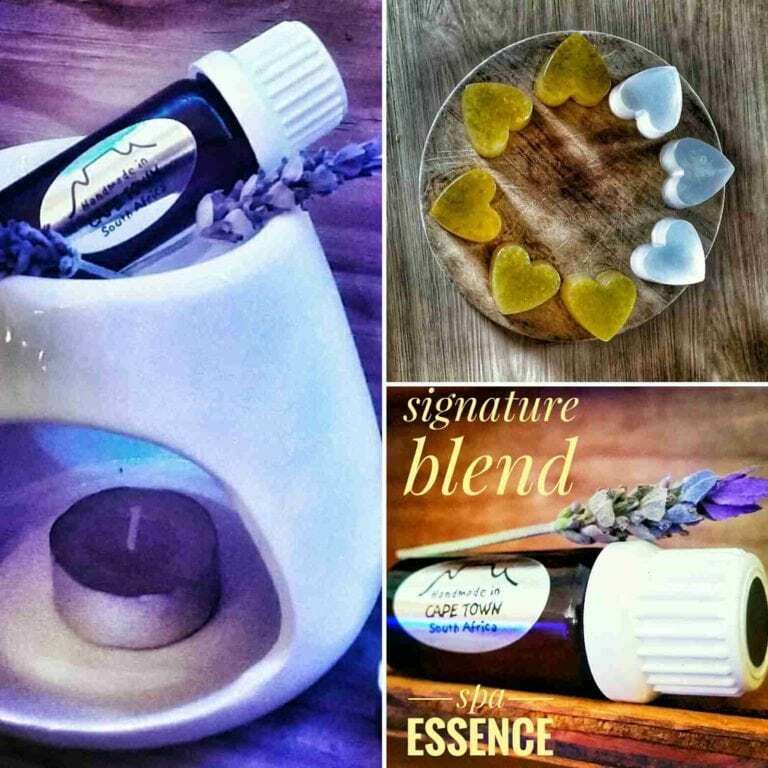 We are proud to have developed our own signature blend of a pure aromatherapy oil. Called Spa Essence it can be used in oil burners , diffusers , wet & dry vacuums , saunas. This highly concentrated oil can also be used to fragrance any room or space.